Around five months ago, I started a new chapter in my life by coming to Cranfield School of Management to gain my MSc in Strategic Marketing, this was one of the best decisions I’ve ever made. At the beginning of the journey, I must admit that I was a bit anxious as it was my first time studying abroad. As orientation week began, my anxiety turned into enthusiasm for this new year full of experiences. 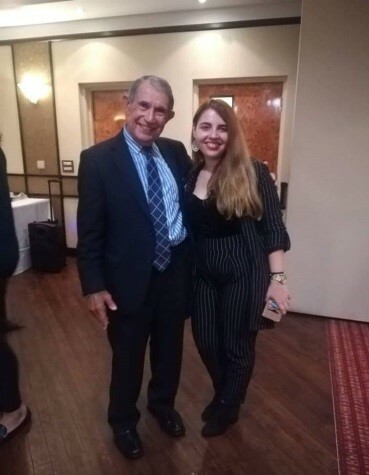 Two things that I remember from orientation week are the Subarctic Survival exercise and the course dinner with guest speaker Professor Malcolm Macdonald, who is a guru in the Marketing field. The subarctic survival exercise was a great opportunity to cooperate with my classmates and in some way this “broke the ice” between us. 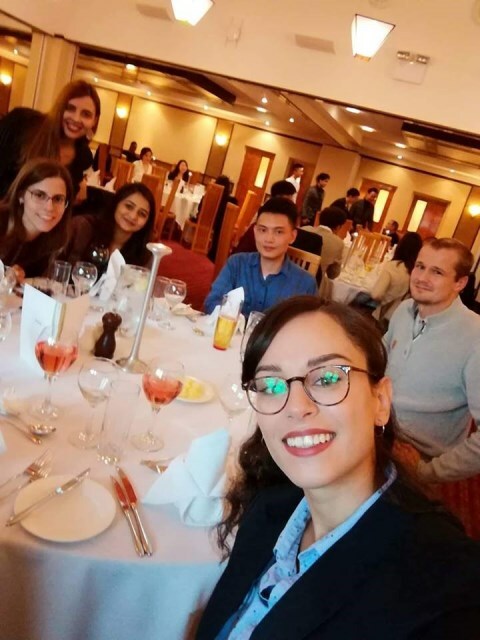 The course dinner was an opportunity to get to know each other better in a social setting, to network with Professor Beth Rogers and Professor Malcolm Macdonald. 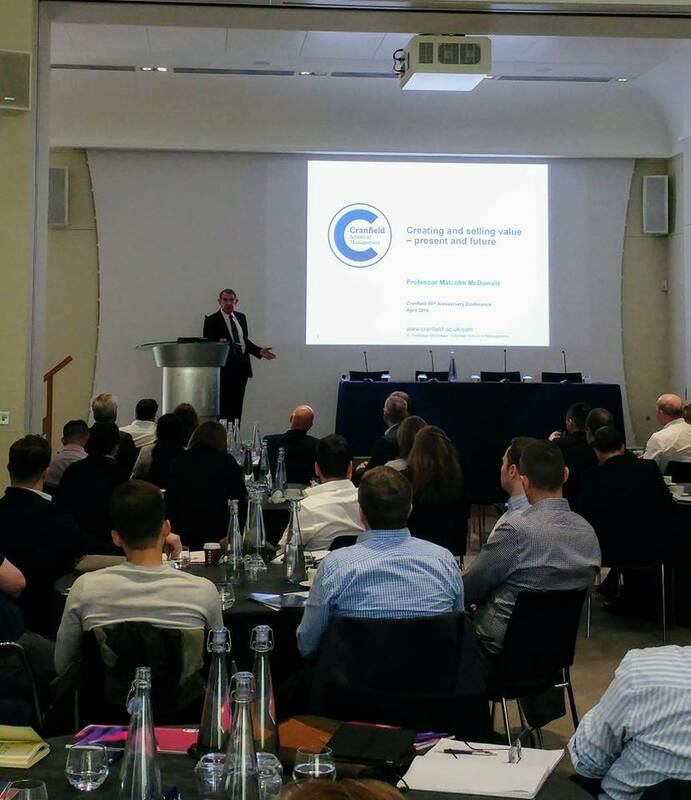 Professor Malcolm Macdonald discussed the significance of marketing and sales in today’s competitive environment and the key rules to success. After orientation week, the modules began and our cohort needed social, class and social media representatives. I started to think about which role would suit me best and would allow me to be more creative in my spare time. 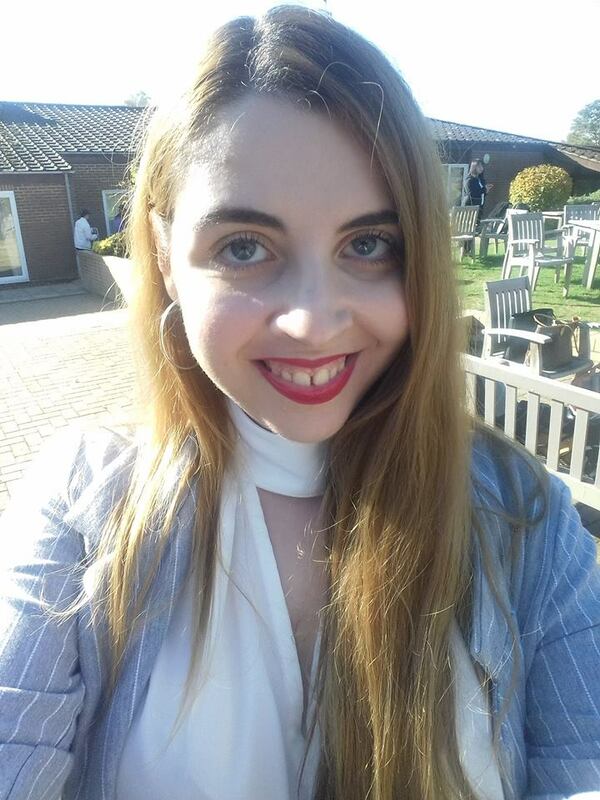 So, I am here now, writing a blog for Cranfield University’s bloghub, as a social media representative working closely with Cranfield School of Management’s Marketing Team. This role is very important to me as it allows me to enhance my knowledge and skills. Regarding the modules in the first term, everything was more exciting and interesting than I had expected as every day in class was a continuous learning and interactive experience. It gave us the opportunity to put all the theory we had learnt into practice. Starting from the Marketing Strategy and Planning module, which taught us how to create a marketing plan both in teams and independently. We also studied a Digital Marketing module which gave us the skills to create a new digital strategy for an existing company of our choice. The Customer Relationship Management and Big-Data Marketing Analytics modules provided an integrated learning experience for us that taught us how to explore and analyse big data to create a long-term relationship with customers. Lastly the Sales Management module gave us the opportunity to communicate and cooperate with a big company to solve a specific sales problem through reading journal articles. In addition to all the theory and practice associated with the studying side of my time at Cranfield, I will always remember the variety of activities. I really enjoyed the class photo day with my cohort and our field trip to MediaCom Global and John Lewis in London. The field trip was a great opportunity for us to learn how these two big companies work and what their success factors are. In addition, throughout the term 1 I had the chance to attend interesting masterclasses with well-respected guest speakers which allowed me to build my network. The first guest speaker was an alumnus of Cranfield School of Management that works for Vodafone and secondly the Brand Director of the luxury brand, Boodles. 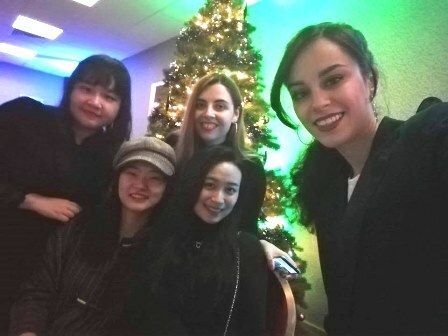 Towards the end of Term one, we enjoyed a special Christmas party, where we had a relaxing and fun night together, with drinks, food and dance.